The small parcel is ±2.89 acres and fronts the west side of U.S. Highway 11. 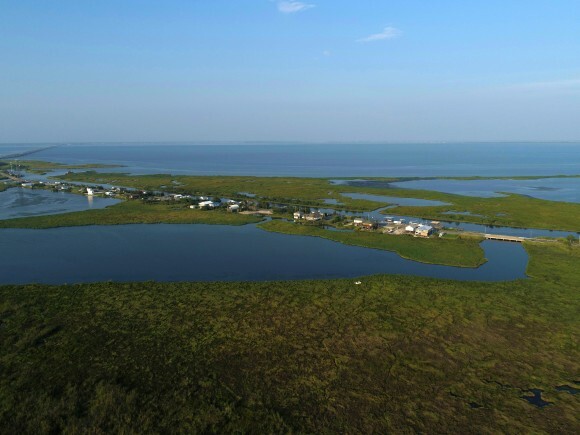 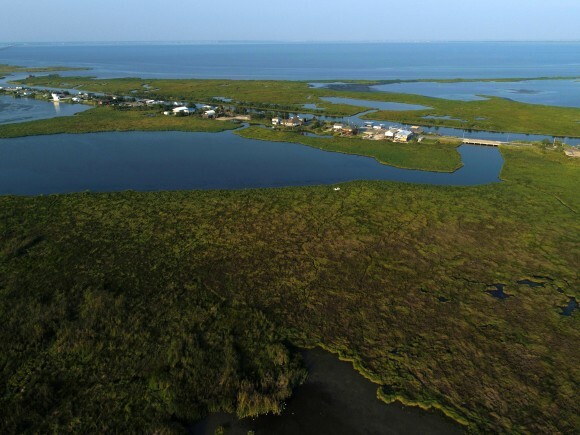 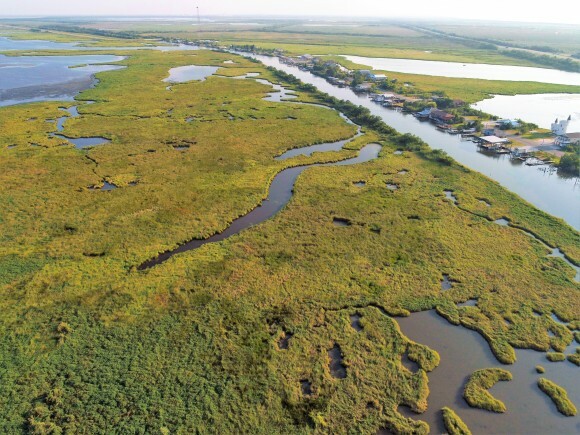 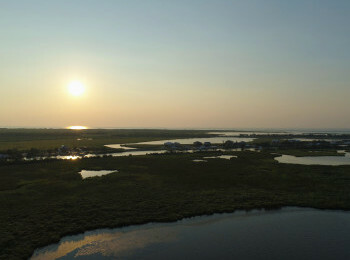 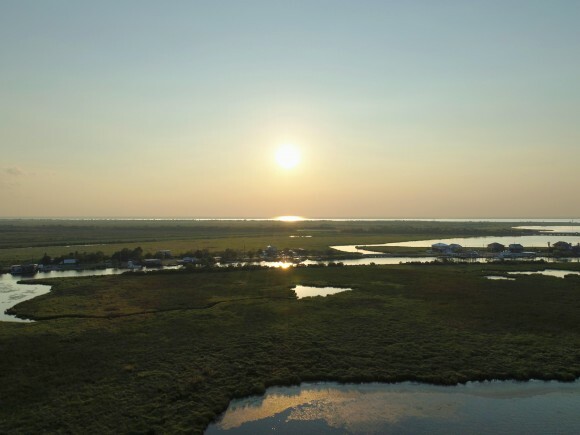 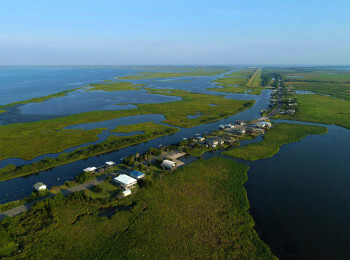 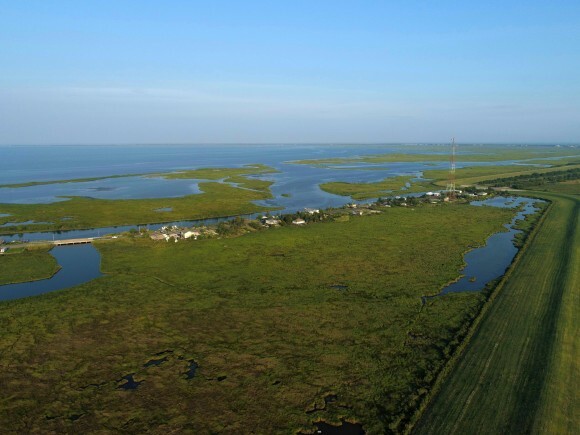 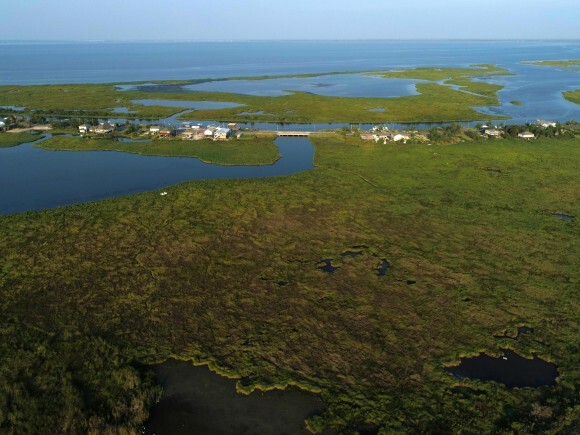 It is located within the protected levee system and comprises freshwater and brackish marsh/wetlands. 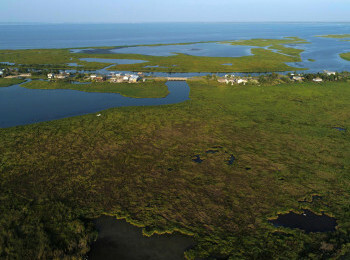 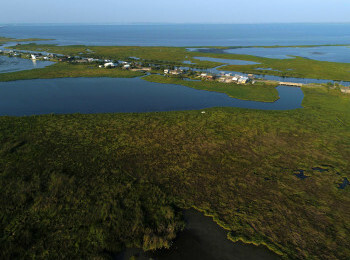 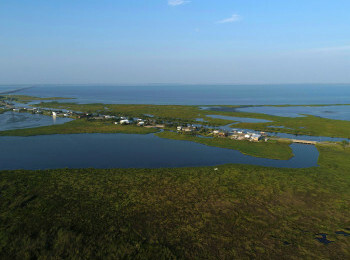 The subject is essentially surrounded by the Bayou Sauvage National Wildlife Refuge. The two larger parcels have extensive water frontage on Lake Pontchartrain/Irish Bayou, but no highway frontage for access. 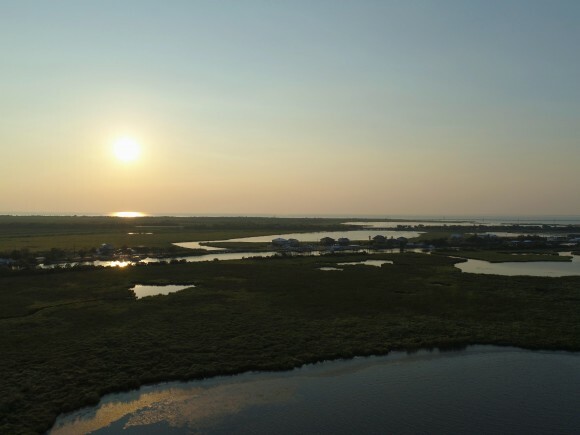 The highest and best use for the two larger parcels is for conservation/ recreational uses including hunting/fishing. 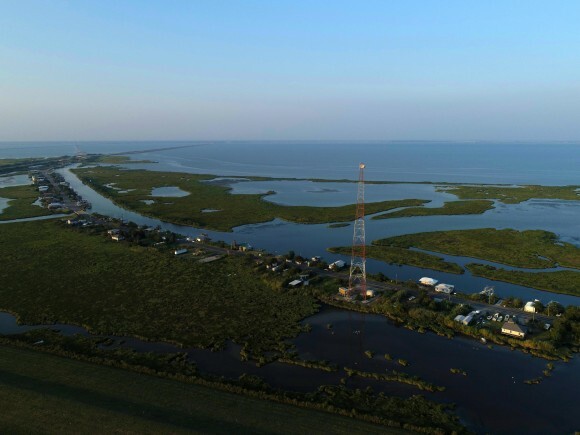 The smaller residential-zoned parcel has more development potential due to it's highway frontage, slightly higher elevation and, most importantly, its location within the protected levee system. 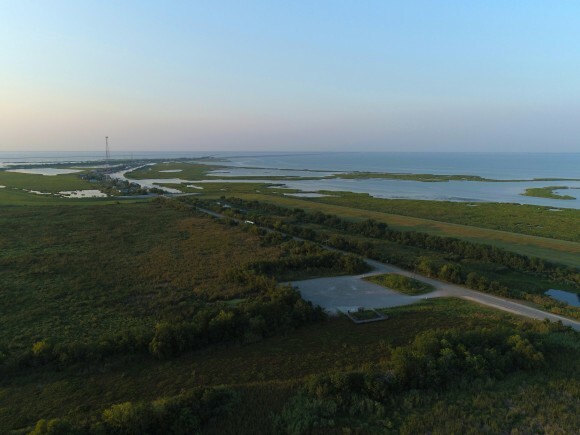 The best use for this parcel is for camp/residential uses or possibly conservation/recreational use.